A huge thank you to this year’s corporate sponsors without whom UXLibsV could not take place. Please click on the logos below to visit their websites. Our sponsors are: GOLD – tbc; SILVER – ProQuest; EBSCO; BRONZE – OpenAthens. This year the conference, pre-conference workshop, social evening and gala dinner are all taking place at the same venue: Royal Holloway, University of London, Egham, Surrey, TW20 0EX. Tel: +44 (0) 1784 434455. The Royal Holloway Egham campus is only a 15-minute drive from London Heathrow airport, and easily accessible from central London by train (35-40 minutes from London Waterloo to Egham). Further information on the various travel options are given on the venue’s ‘Getting Here’ page. Two nights’ bed-and-breakfast accommodation is included in the conference package cost – check in is from 16:00 on Monday 17 June (check out on 19 June). For those wishing to stay an extra night after the conference, it is possible to book the same room for the night of 19 June at an additional cost of £78.50 (room-only rate) – please email to request this. Unfortunately the same rooms are not also available to book for the 16 June, although there is limited availability in the Hub Guesthouse on the Royal Holloway campus, at a cost of £55 for a single room or £85 for a double (room-only rates) – please email to enquire about availability. 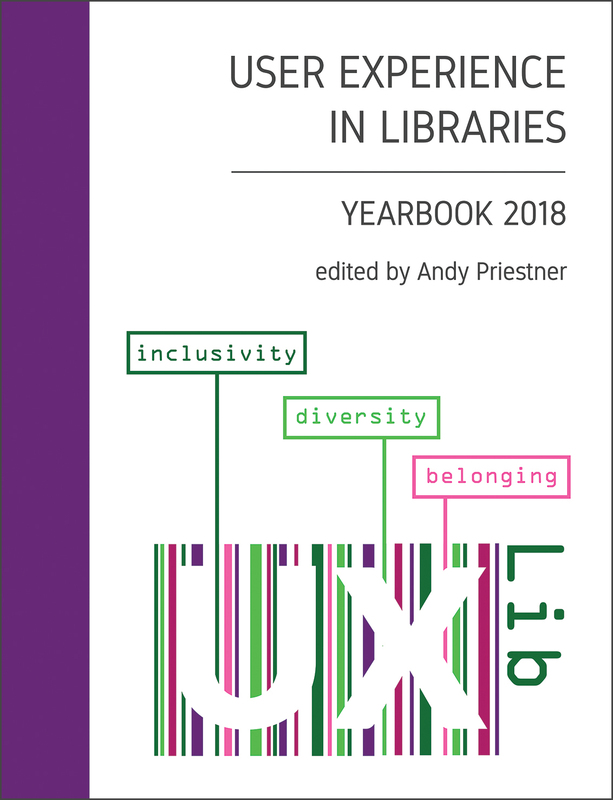 The following interviews with Oliver Coates and Philippa Briant (librarians at the University of Lanarkshire engaged in UX research) are intended for those delegates at UXLibsIV who feel that they do not have sufficient experience of UX research to draw a cognitive map or be interviewed about UX. Make notes about their experiences, reflecting on the barriers and problems they face. These should be fed into your team’s collation of experiences. Many thanks to Philippa and Oliver for being such willing interviewees! Download a PDF detailing all of this year’s delegate presentations and workshops.